On this website you find everything as it relates to my musical activities. To explore me as a human being please visit my Facebook page. I am an instructor for jazz and popular music theory, piano/keyboards, arranging/orchestrating, music technology/producing. 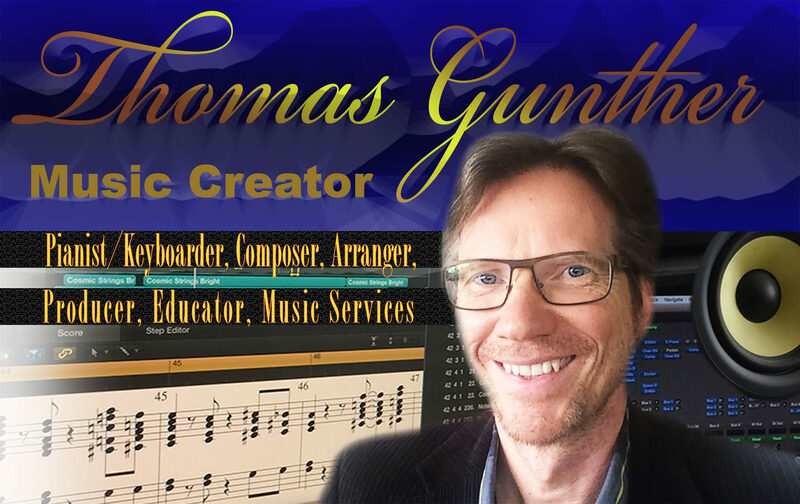 I am the creator and owner of several music educational websites such as musictrainingonline.com, PianoForLittleFingers.com, PopJazzKeys.com, TipsForPianists.com, MusiciansGuidetoHelp.com.